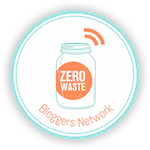 A blog party focused on environmentally friendly practices: zero waste, recycling, gardening, homesteading, sustainability, living plastic free and upcycling. It is live Wednesday at 12:00 am CST through Friday at 11:55 pm CST. Link up to 3 original blog posts related to minimizing waste. Posts can be zero waste, living plastic free, sustainability, less waste recipes, homesteading, upcycling or anything to do with helping out the environment. No links to stores or link parties. Giveaways are OK as long as they are accompanied with a post. 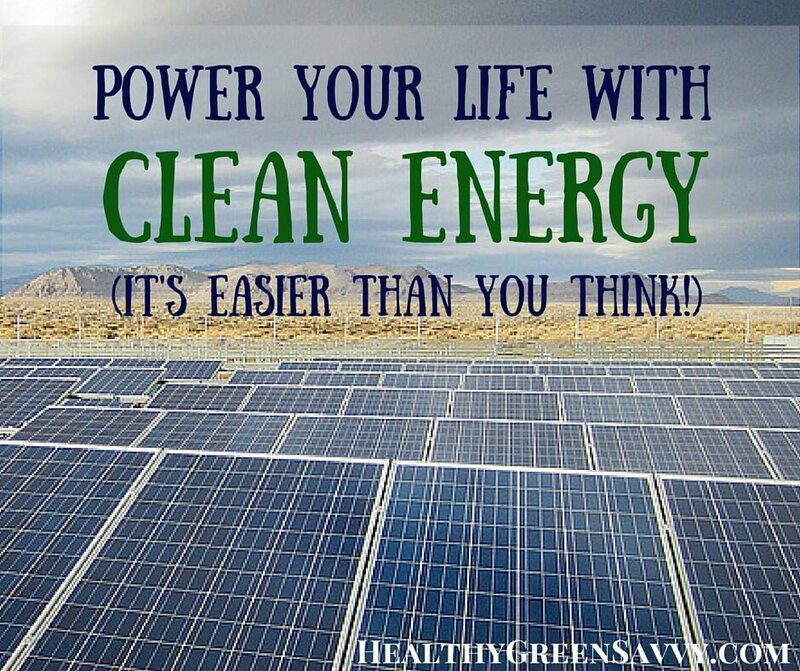 Please visit your fellow bloggers: they care about the environment just like you! In addition to featuring the most visited blog, the "most social" person will be featured. 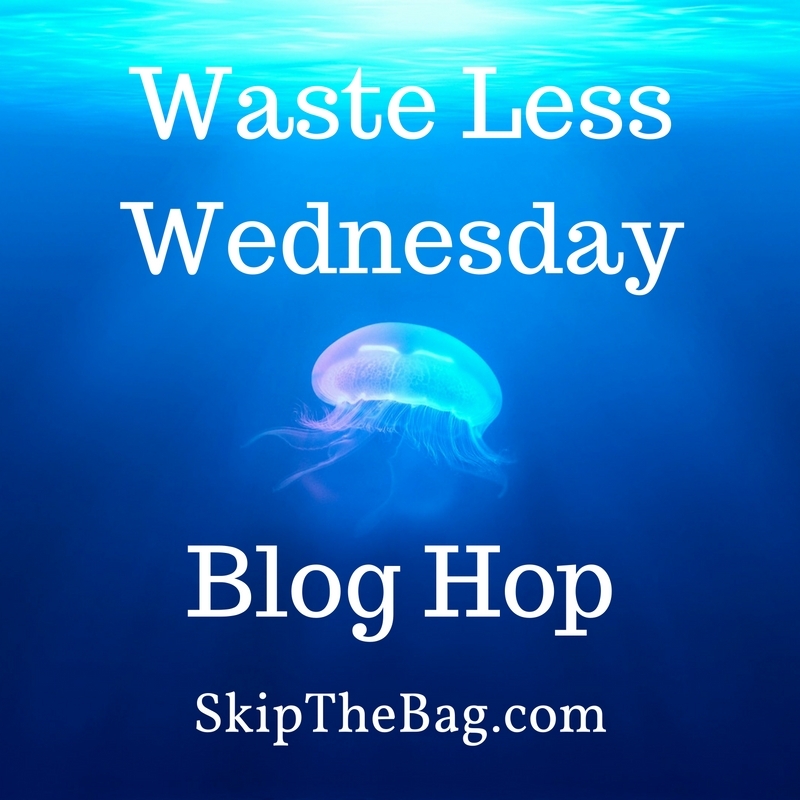 It's hard to track, but use the hashtag #WasteLessWednesday when commenting on people's blogs and sharing posts on social media to qualify. Posts will show in a random order. By participating you give permission for any part of your post, including pictures, to be used for party promotion. Don't worry all credit will be given to the original source. You will also receive a weekly email reminder for Waste Less Wednesday. Thank you for hosting! I love seeing all of these creative ideas! Sign Up For Weekly Recap! for me to earn fees by linking to Amazon.com and affiliated sites.